It wasn’t the only Snowy Owl I saw that winter. I was addicted, I had to see more. Since my dad and I had struck out at Scarborough Marsh, we went to another owl stronghold, Biddeford Pool. It was an odd place for owls, given that it was rather developed and the ocean was too rough to ever freeze. 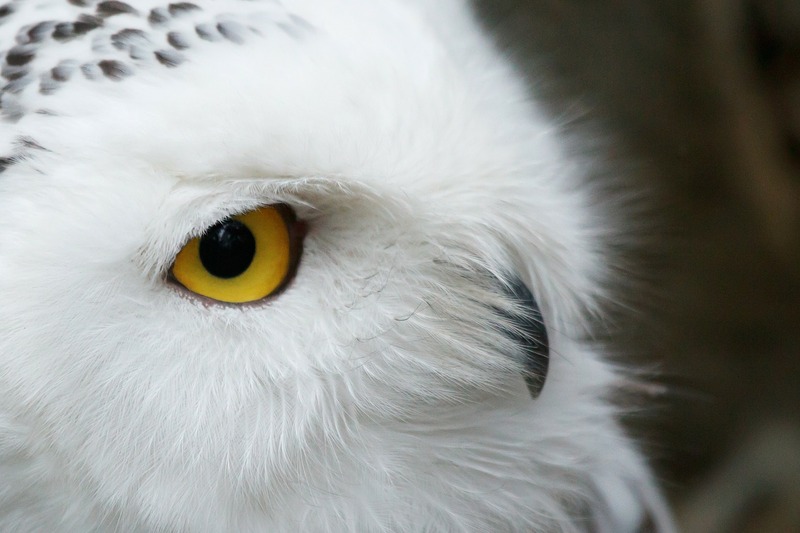 The owls sat on frozen expanses of the pool or a nearby pond, or watched us humans below as they perched delicately on top of chimneys and rooftops.